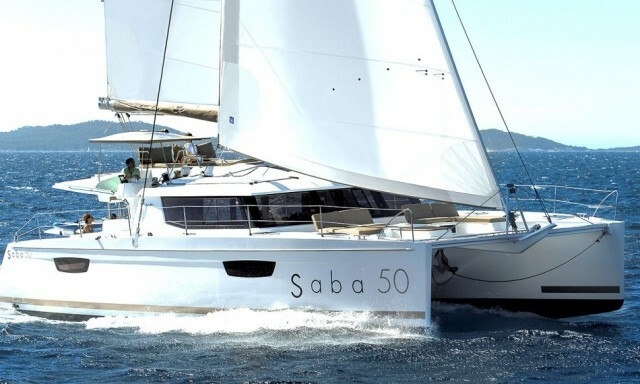 When chartering catamaran in Croatia you will need to possess valid and recognized nautical and VHF certificate. If you don't have them ar you don't have enough experience you can always hire a skipper. Nautical licenses are issued by port authorities worldwide. Not every navigational certificate is recognized by Croatian authorities. 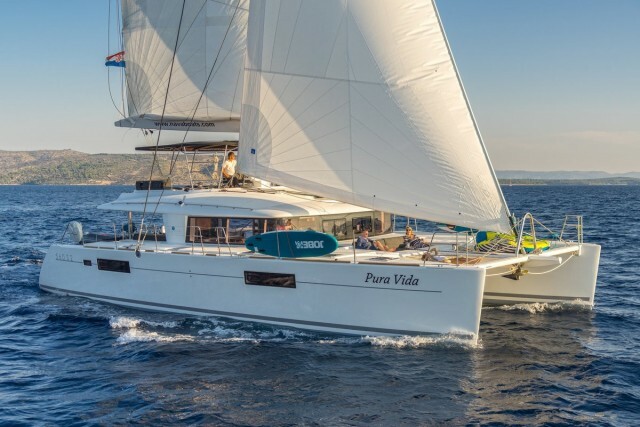 Make sure before you charter catamaran to check if your license is listed on list of Recognized certificates for operating boats and yachts in Croatia. 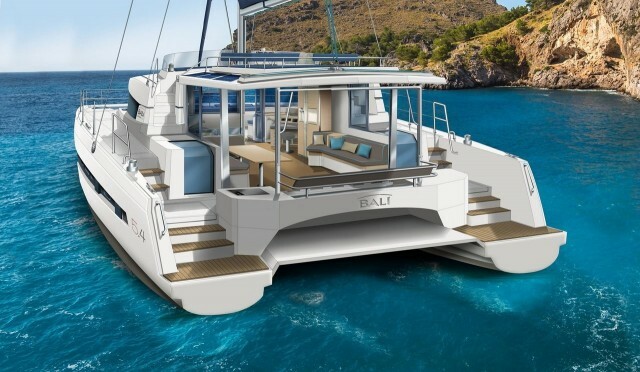 Before you come to check in it is advisable to send us scans of your licenses so we can check if they comply with Croatian regulations and if they are valid for the size of catamaran you are chartering. It is unpleasant if you come to check in and you realise that your licences are not appropriate or our of date . Communication equipment (VHF) can very from catamaran to catamaran fromsmallest VHF short range up to GMDSS license.